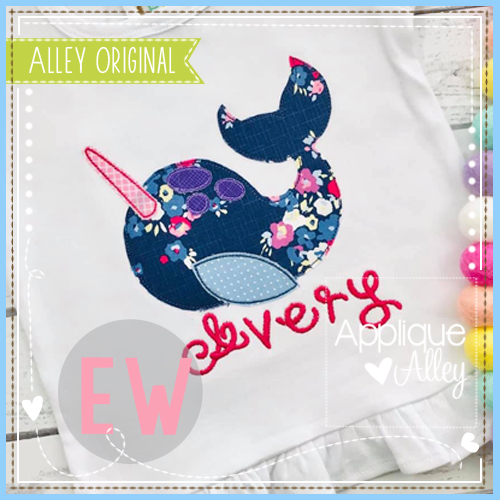 Narwhal, Vintage Stitch Applique - 4 Sizes! Big Mouth Shark Applique - 4 Sizes! 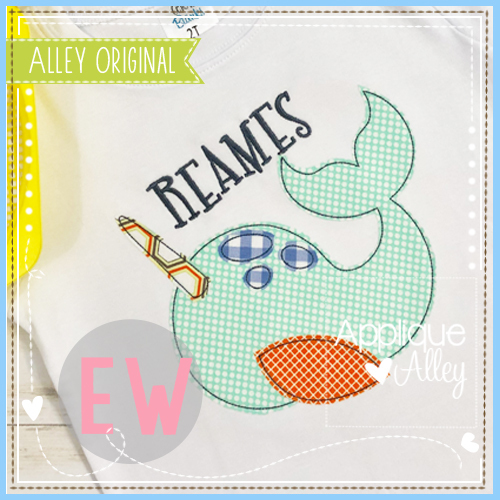 Crazy Little Coup Car Applique - 4 Sizes! Finish Size 5.60" X 4.89"
Finish Size 6.08" X 6.95"
Finish Size 7.67" X 6.70"